I believe I have struck gold! 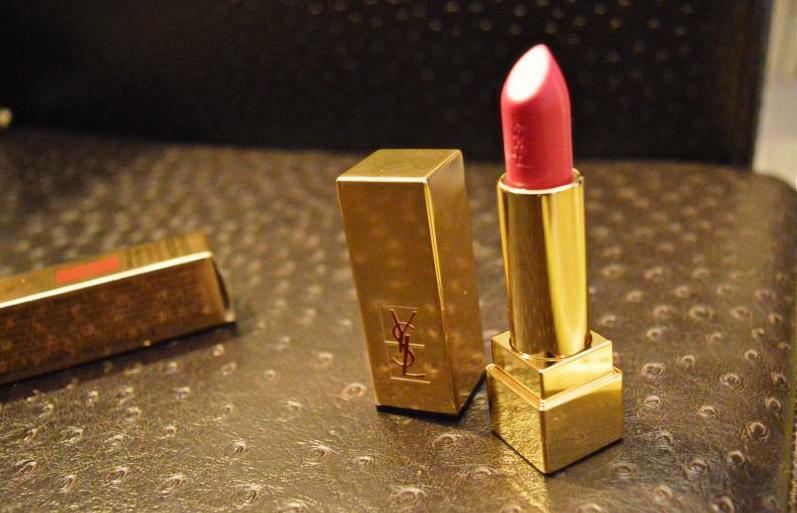 The YSL Rouge Pur Couture 19 Fuschia Pink Lipstick seems to have absolutely impressed me. I have decided to share this gold with all you lovely readers! I love indulging in luxury makeup every year & this was my favourite pick from my makeup haul in Europe last year! YSL Says– A new-generation lipstick inspired by Monsieur Saint Laurent’s iconic colour palette—red, fuchsia and orange—in a collection of captivating couture shades that offer each complexion a customized look. Lips are saturated with intense, stay-true colour, thanks to the Coloreveal Technology while natural extracts provide comforting moisture that lasts all day. Provides medium to full coverage with a radiant, satin finish. Full gold body with a mirror finish! The cap is what constitutes three-forths of the lipstick body. 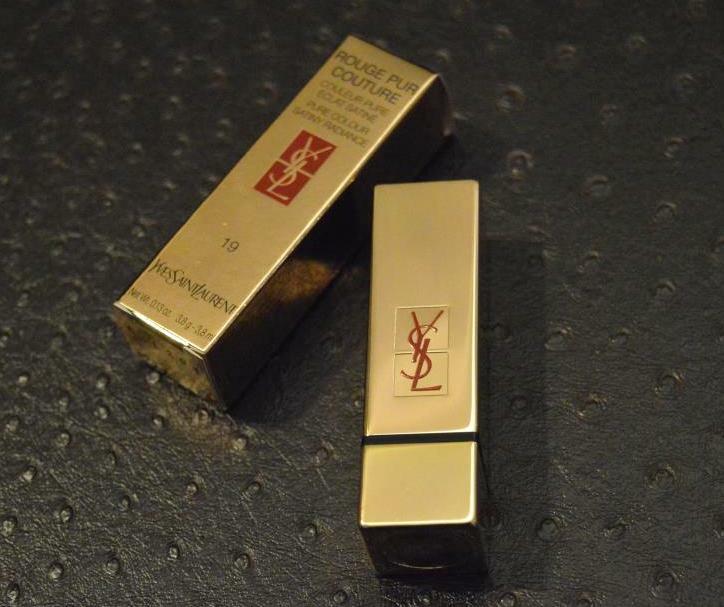 The YSL logo is in red on the cover of the lipstick. The texture is smooth & creamy! 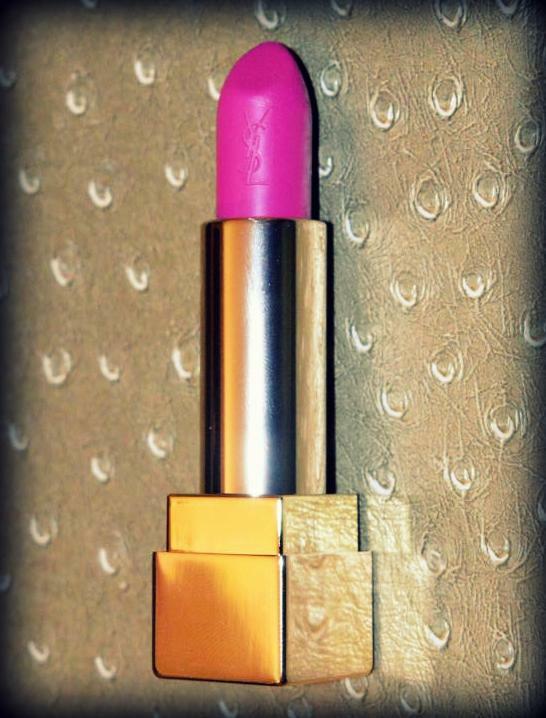 The minute you wear the lipstick it simply just glides on! 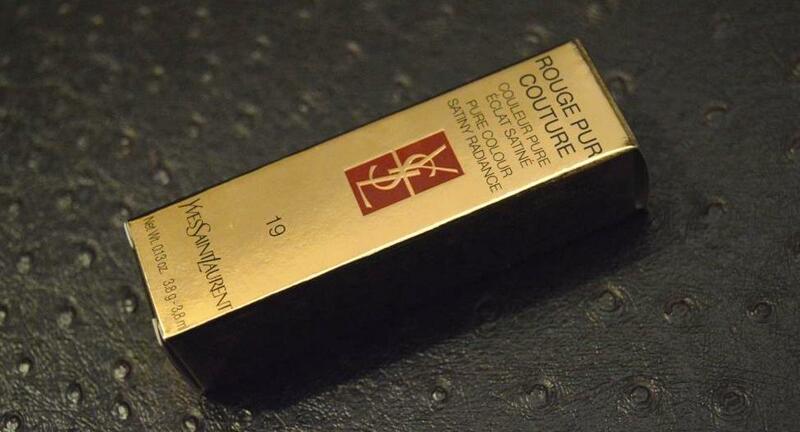 I haven’t felt a smoother lipstick than this ever ❤ YSL is inscribed on the lipstick too! 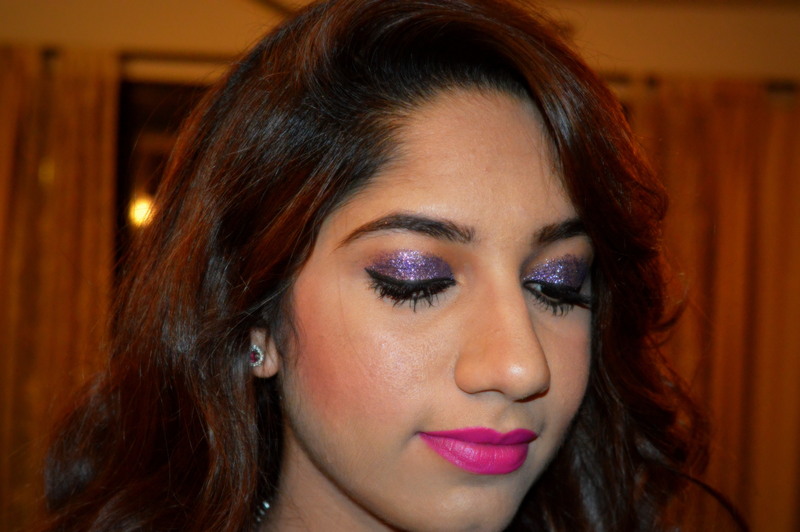 Generally matte lipsticks are considered to be the most pigmented & long lasting! 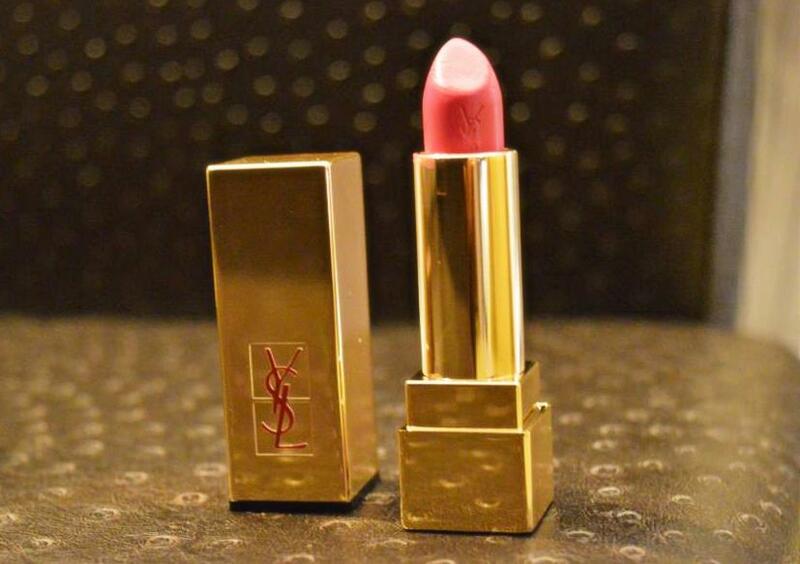 But with the YSL Rouge Pur Couture 19 Fuschia Pink Lipstick be ready to be amazed! 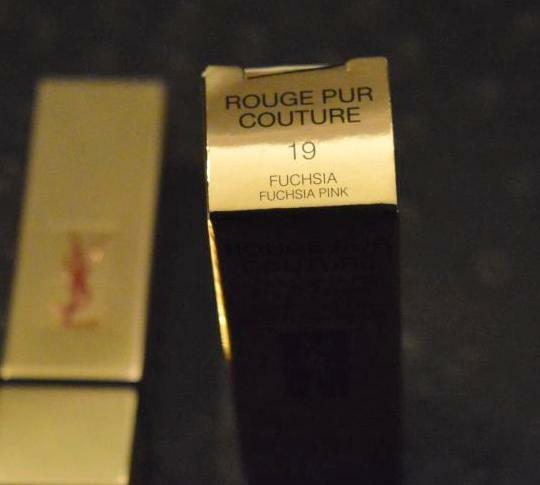 This lipstick gives 100% colour in one swatch when applied! It also gives a sheen to the lips J & the lips feel hydrated too. 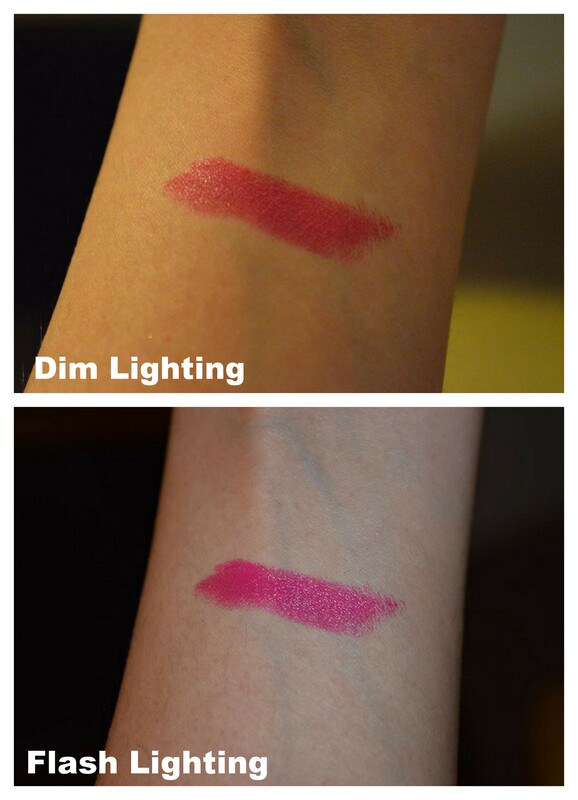 Hydrating lipstick, doesn’t bleed or feather. 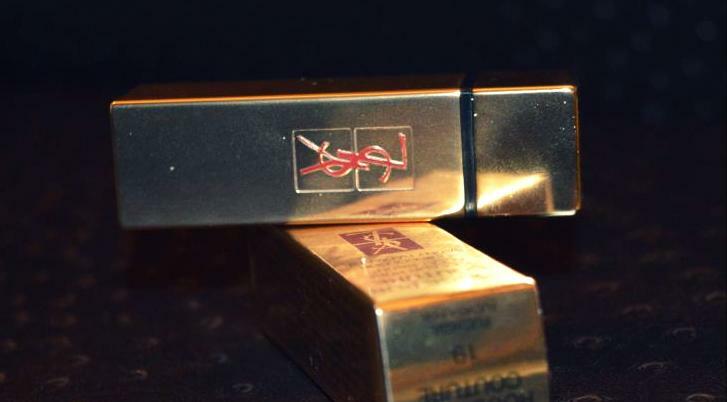 I’m just totally love struck by the YSL Beauty range!